Feel like you’re pulled in all directions, without a moment’s relief? Too drained and worn down to think you’ll ever catch up? So constricted it feels like the air you breathe is being squeezed out of you? You need breathing room. You need pockets of air. 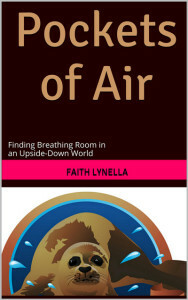 Pockets of Air is about the psychological air and energy that revitalizes you and lifts your spirits. It’s not merely survival-level, getting-by energy, but the upbeat kind that energizes you psychologically and emotionally too. It motivates and inspires. Pockets of Air is a unique, practical approach for coping with the ever-heavier pressures modern life inflicts on us all. Too many of life’s obligations are stressful, disheartening, and lacking in air or integrity. Such burdens make you feel like you’re suffocating, which the book calls “suffercation.” Banish suffercation; instead enjoy the life you long for. That’s what breathing room is all about. What makes Pockets of Air different than the slew of books about reaching your goals, reducing stress, relaxation, being happy, gratitude, or abundance? How come you get results so fast? Your body and emotions are fully-engaged partners with the mind. They all three require, and are able to sense, the quality of air and energy that’s needed to stay charged up. Use the sensory equipment already hard-wired into your body. Each of them alerts you to toxic and negative air as it’s happening. You’ll learn to read the signals and heed their warnings. The net effect, you’ll gain much more energy from what you do, while losing less of it through set-backs and unproductive activities. You don’t have to wait to see results. You’ll feel them-right away! They’ll show in your more-relaxed breathing and outlook, and from the spring in your step. As you tap into more air and energy, your stress and frustration level go down, as you get charged up. Up emotionally, up mentally, and up physically. That will make you more effective and your relationships more enjoyable. 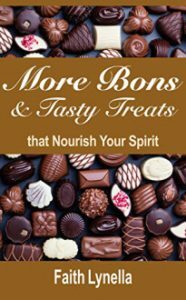 But there’s much more than pleasant moments at stake because the high-octane energy involved adds meaning and a larger perspective to the way you live. It will also rekindle your passion for the things that matter most to you, the things that get lost in the shuffle. 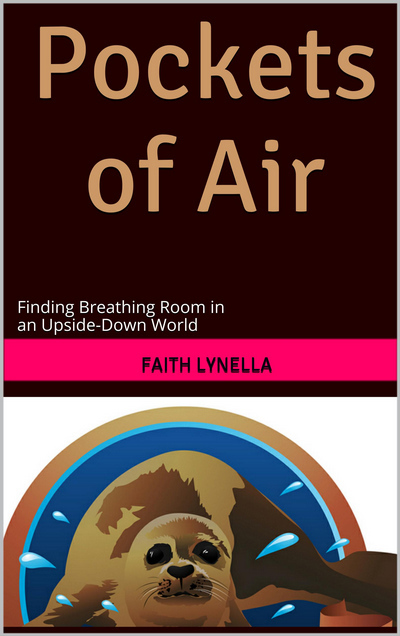 Faith Lynella has spent more than twenty years researching how to breathe free from many different angles. As a psychologist, attorney, and motivational speaker she understands the practical side. 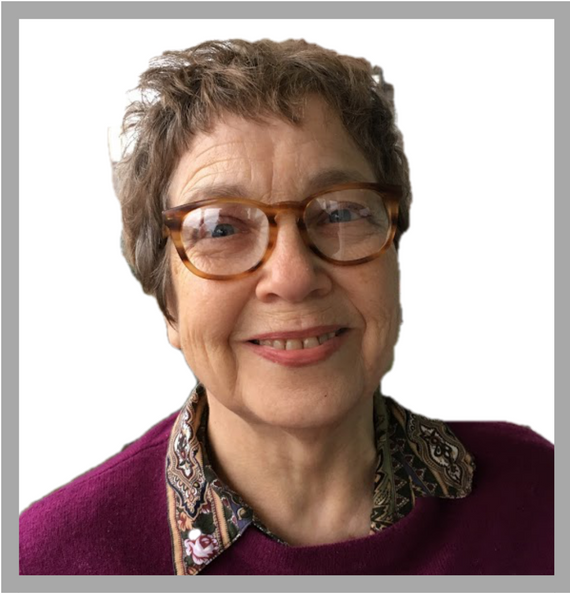 But as an inventor, philosopher, and searcher, she is also attuned to more subtle and creative influences that nourish us inside. Between the two, she understands how to bring ideas and visions down to earth. She wrote the definitive book about the visionary process: Naked Visionary: Seize your sparks of inspiration. All her exploration has been distilled into this book. Anyone who feels overwhelmed by the pressures of modern life and struggles to catch their breath can find relief as they put it into practice.